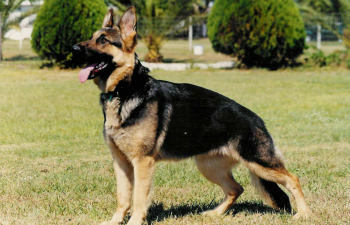 Royal Palm Kennels imports the finest bloodlines Europe has to offer. Please inquire about available dogs and litters. All dogs come with a full two year health and hip guarantee. 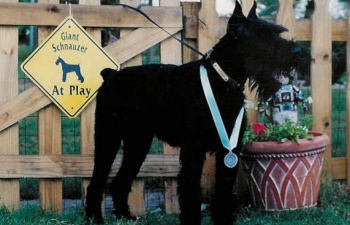 Royal Palm Kennels has 20 years experience in importing and breeding Giant Schnauzers. - Very affectionate and loving breed. Move your mouse over the smaller pictures to view them in the larger windows.